Give me a kiss, Sizzle Lips! 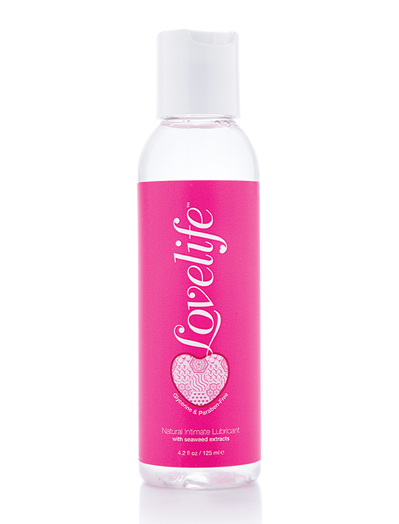 You will absolutely love this edible warming lotion from Sensuva. Apply it directly onto your favorite body parts. It feels warm when you massage it into the skin and then gets HOT when you blow on it…when you are ready, kiss and lick it off your partner’s body. That’s what we like to call a win-win situation!